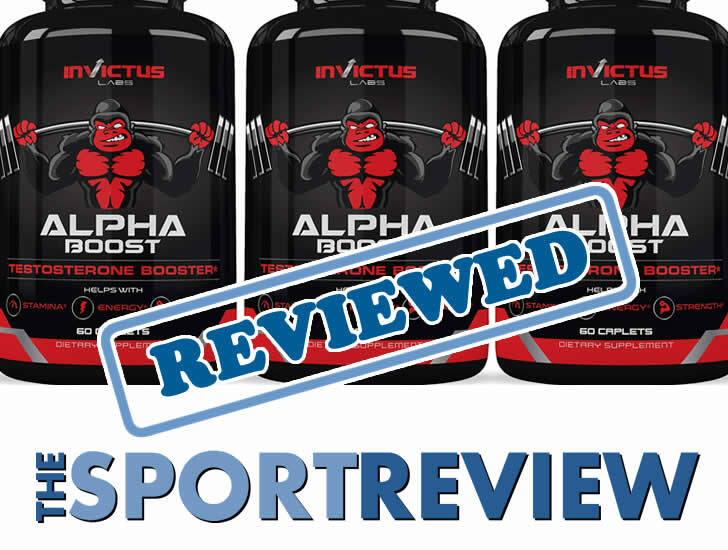 Today we’re going to be reviewing Alpha Boost by Invictus Labs as we look to see whether this supplement can live up to the hype or not. 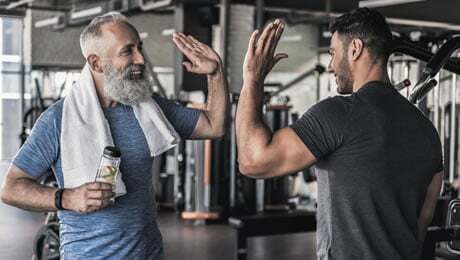 So if you’re looking to find out everything there is to know about this particular supplement, then you’ve landed on the right page. 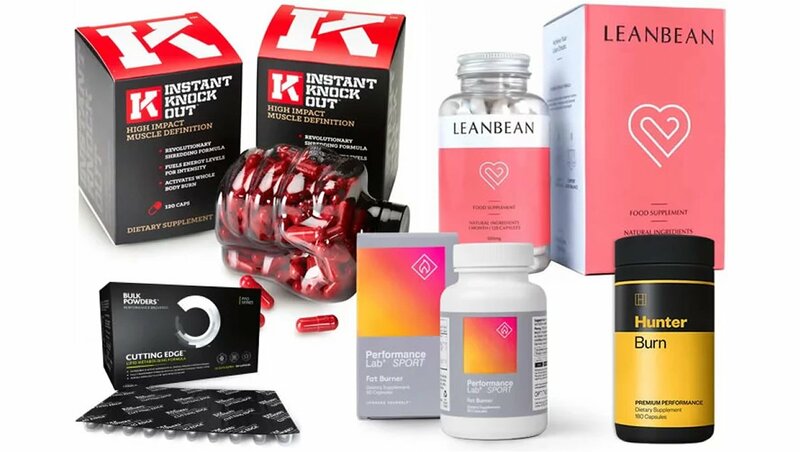 The so-called ‘testosterone booster’ supplement market has grown rapidly in recent years, and that means more choice than ever. But the extra choice can also sometimes mean that it’s a bit more tricky to pick out the very best products. 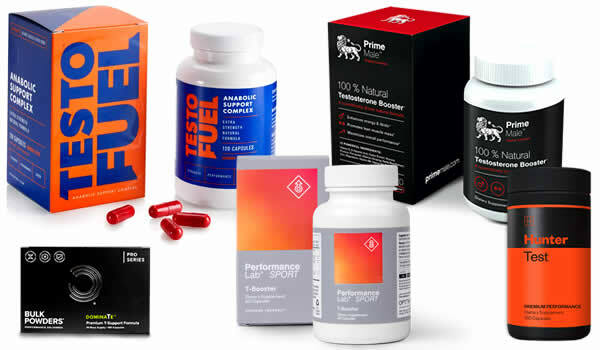 It’s important to realise that most of the products in this category have not been proven to boost testosterone levels. Instead, they are simply food supplements which contain a range of ingredients, such as vitamins and minerals. 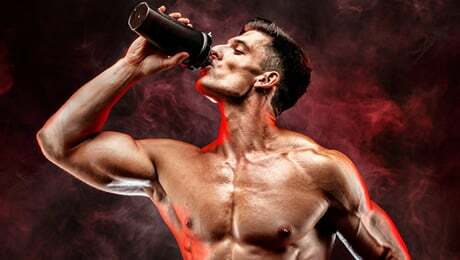 The purpose of this Alpha Boost review is for us to take a close look at this supplement from all angles as we look to see where it stands in relation to our selection of the best five supplements in this category on sale right now. 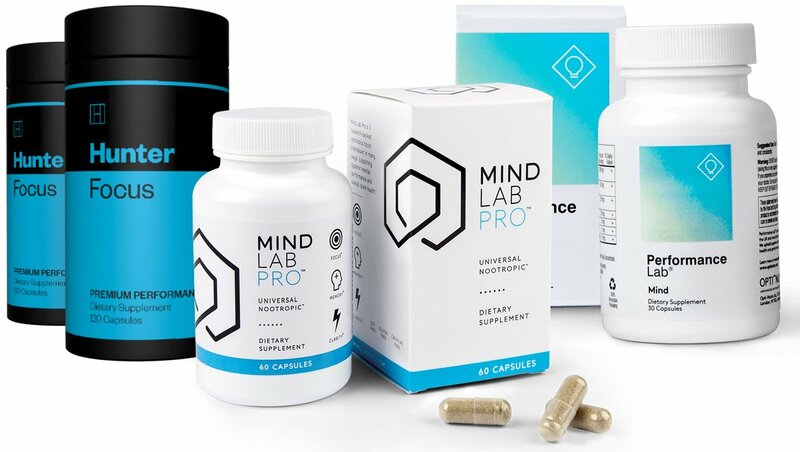 We’re going to be paying particularly close attention to the ingredients formula, the dosages and the customer reviews as we look to see exactly where this product stands. So, now that we’ve got the introductions out of the way, let’s start taking a closer look at Alpha Boost from all angles. What does Alpha Boost do? As we’ve clearly already deduced, Alpha Boost is a so-called ‘testosterone booster’ supplement that’s made by a company called Invictus Labs and sold online on Amazon. The marketing material on the official Amazon listing says that Alpha Boost is an “extra strength booster for men”. The bottle of Alpha Boost says that this particular product will help you with a number of different things. It says that it can help to “restore vitality” and your “masculinity”. It claims to also use an “optimal formula for supreme results”. The listing on Amazon also says that Alpha Boost is the “most potent test booster on the market”. Of course, it’s no surprise to see a manufacturer talk up their own product. The marketing material about most supplements usually only says positive things. So, instead of focusing on that, it’s always a good idea to concentrate on the main things, such as the ingredients formula and dosages. With that in mind, let’s move on to the next important part of our Alpha Boost review – the ingredients formula. Let’s now move on to arguably the most important part of this review – the all important ingredients formula and dosages. The disappointing thing that we immediately noticed when looking at the ingredients label of this product is the fact that it uses a proprietary blend. This means that we do not know the actual doses of most of the ingredients used. As you can imagine, this is far from ideal, as it makes it impossible to know whether Alpha Boost uses good doses of the main ingredients. The only thing we’re told is that Alpha Boost contains 44.28mg of Calcium. The rest of the ingredient doses are hidden in the ‘Alpha Boost’ blend, which has a total weight of 1484mg. 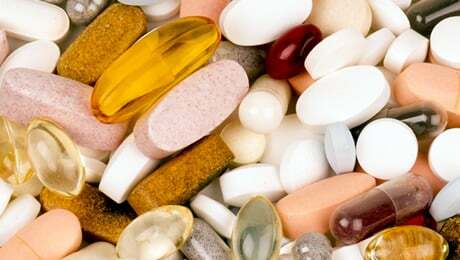 Generally speaking, we advise staying away from supplements that use proprietary blends, as they mean that you don’t know the doses of the individual ingredients. Let’s now focus on each of the individual ingredients in the Alpha Boost formula. 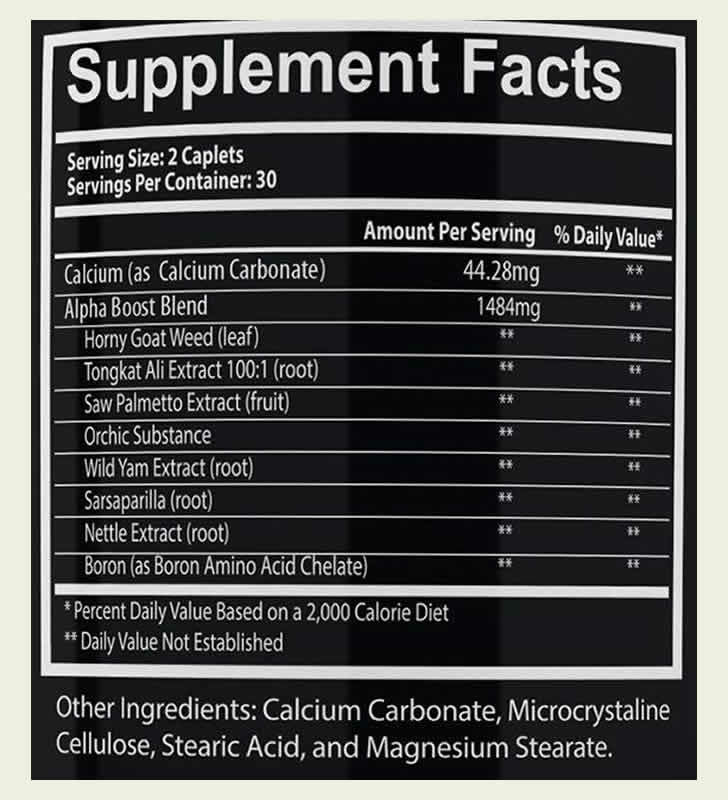 • Calcium – This is the only ingredient in the Alpha Boost formula that’s not part of the proprietary blend. In case you didn’t know, Calcium is an essential nutrient found in some foods and other products such as multivitamins. • Horny Goat Weed – This ingredient has a history of use in traditional Chinese medicine. There has not been much in the way of research into its effects in humans yet. • Tongkat Ali Extract – Also known as Long Jack, this is another common ingredient in supplements of this type. However, there’s not much in the way of evidence about this particular ingredient, despite it being a common inclusion. • Saw Palmetto Extract – This is a plant extract that is claimed to do a number of things, although there is not a great deal of evidence to back the claims up. • Orchic Substance – In case you didn’t know, this ingredient comes from cattle testicles. I’m not sure if it’s just us or not, but we’d rather not consume an extract that comes from cattle testicles. Maybe that’s just a personal preference! • Wild Yam Extract – Also known as Dioscorea Villosa, we have not come across this ingredient in too many supplements in this type before. We’re not really convinced about its inclusion in the Alpha Boost formula. • Nettle Extract – A common ingredient in supplements of this type. It is believed to have some benefits, but again, there’s not a great deal of scientific research behind it. • Boron – This is a dietary mineral which is commonly found in multivitamins and other types of supplement. It’s a common ingredient in this specific category of product. • Sarasaparilla – This is a plant extract has been linked to a number of potential benefits. However, we don’t know a great deal about it and it’s not really a common ingredient. The Alpha Boost formula does have a few good things in it, such as Boron. Are there any Alpha Boost side effects? As we always recommend, please do some of your own research into the ingredients before thinking about trying any new supplement for the first time. It’s also a good idea to speak to your doctor before thinking about trying any new supplement for the first time. Alpha Boost doesn’t contain any stimulants such as Caffeine so you shouldn’t have to worry too much about suffering from potential side effects from that. Each bottle of Alpha Boost contains 60 caplets. The directions say that you should take two capsules by mouth, one to two times per day. There is a warning on the label saying that you should speak to your doctor before using this supplement. At the time of writing, there were more than 1,800 Alpha Boost reviews on Amazon, which is quite a lot. It had an average rating of 4.4 out of 5 stars, which is pretty good. One person rated it five stars and claimed that it really helped them to improve their workouts. They also claimed that it helped with their muscle gains. One of the more negative reviews came from somebody who rated Alpha Boost one star and simply claimed that it didn’t work for them. We don’t currently rate Alpha Boost as one of the best supplements in this category on the market right now. We’ve got to say that we were pretty disappointed that this supplement uses a proprietary blend to hide the exact doses of most of the ingredients in the formula. This is not ideal. It’s also missing some of our favorite ingredients such as D-Aspartic Acid. Remember to check out our updated guide to the best products on sale right now by following the link shown below. As we always like to remind our readers, there is no such thing as a ‘magic pill’ to solve all of your problems. If you’re looking to make a change, then you should always try and make sure that you’re sticking to a good diet and training hard first before thinking about any kind of supplementation. 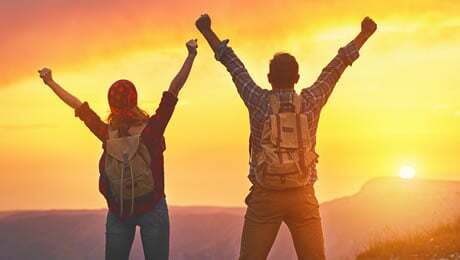 Good supplements can give your body more of the natural fuel it needs to support your goals, but they must be combined with a healthy lifestyle to be effective. You shouldn’t expect to take a supplement, continue living an unhealthy lifestyle and expect to see results. That brings us to the end of our Alpha Boost review. 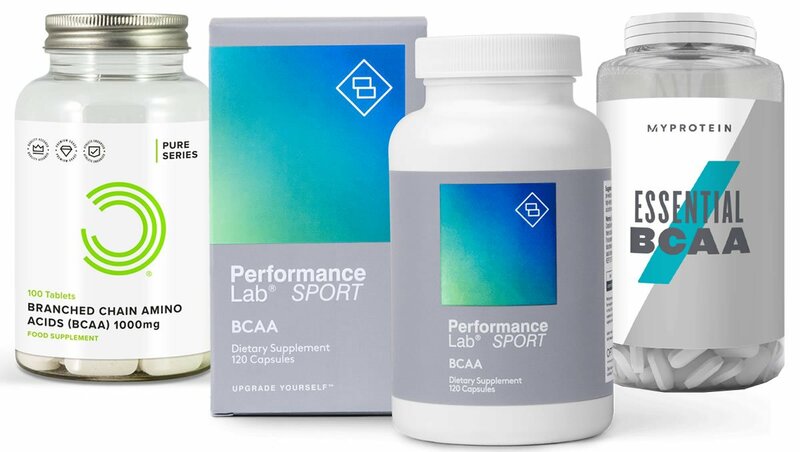 Overall, we were a bit disappointed by this supplement and we don’t rate it as one of the very best products in this category on the market right now. It’s a shame that it uses a proprietary blend and is missing some good ingredients such as D-Aspartic Acid.